A delightfully light and cheerful tableware set for Easter, discover our range of Cute Easter Theme party supplies. Beautifully designed plates, cups, napkins, tablecover will make your Easter buffet shine! With cute Easter chicks, Easter chicks and a happy Easter font on the design, the range also has a matching tote bag for putting eggs, prizes, games and more in for your guests. 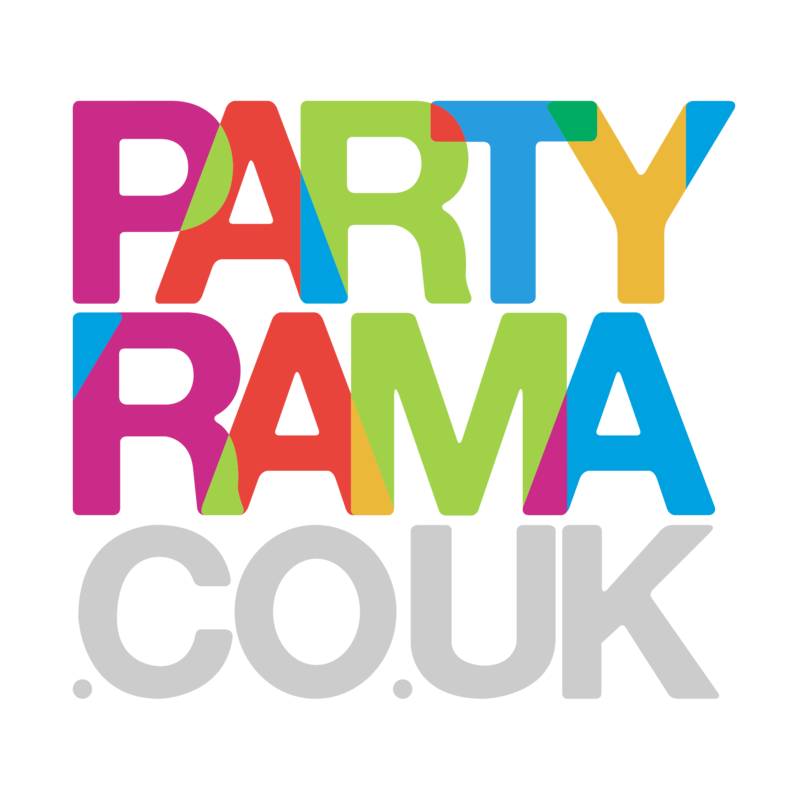 Complete your party with matching balloons and decorations, and enjoy free delivery on orders over £50! With next day and weekend delivery options available, shop cute Easter theme party supplies at Partyrama today!